Custom Stretch Water Polo Caps Custom stretch sublimated water polo caps means we make it ANY WAY YOU WANT. Any color combinations. You define all colors and graphics for cap, number & trim. Your imagination is the only limitation to these stretch water polo caps. Select rings or ties. Gathered in the back for a tailored fit. 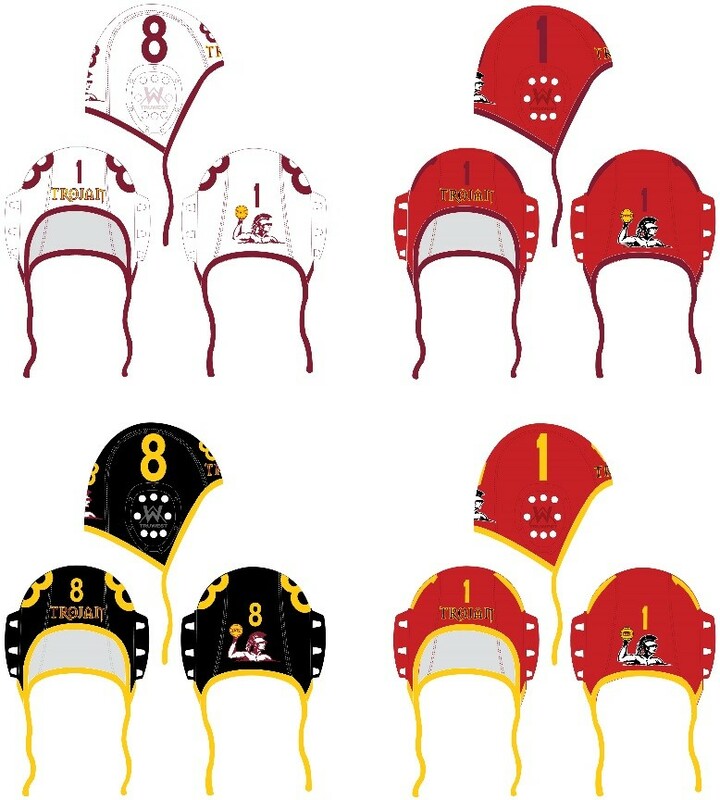 The truWest two piece water polo cap earguard utilizes a ring on the inside to attach the earguards to the hat. No rivets to cut into your ears! truWest earguards also have 7 points of attachment, not 6. Double ring chin straps are standard. Ties are are also available. Made of heavy duty polyester. 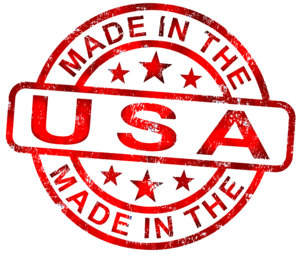 truWest water polo caps are made in the USA! Add individual players names for $5 per name.